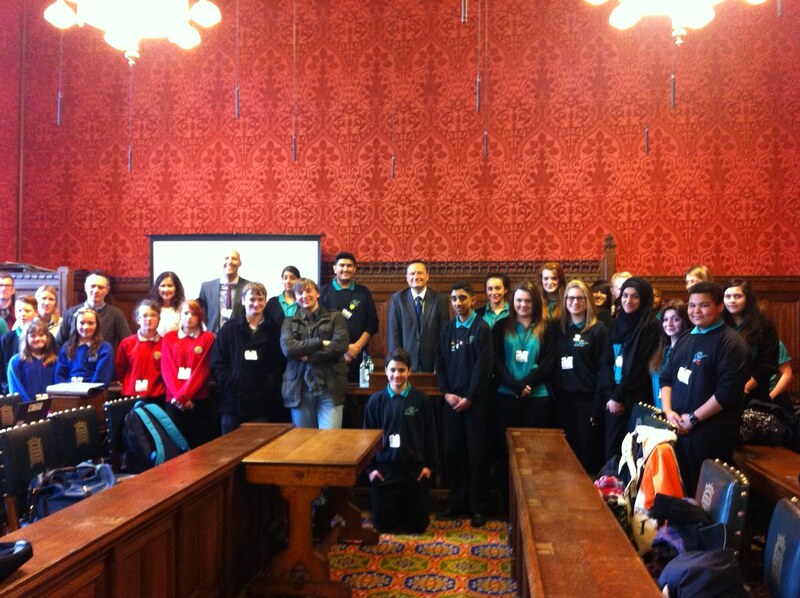 Jason was delighted to welcome pupils from Royds Hall School and students from Huddersfield New College to Parliament. They were given a tour of the Palace of Westminster before Jason hosted an hour long Q&A with questions on HS2, the Tour de France, fuel duty and votes at 16. The day was particularly poignant for Royds Hall as former pupil and Prime Minister Harold Wilson was born in Cowlersley 98 years ago today.